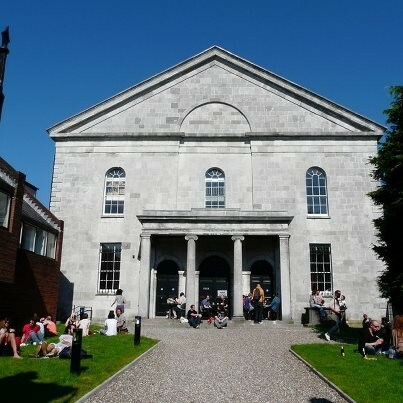 Cork has been experiencing some beautiful sunshine and balmy temperatures throughout the past week. To keep our students informed of some of the hidden gems across the city, we have compliled a short list of places that are ideal for chilling out on a sunny day. For more information check out the following website links. 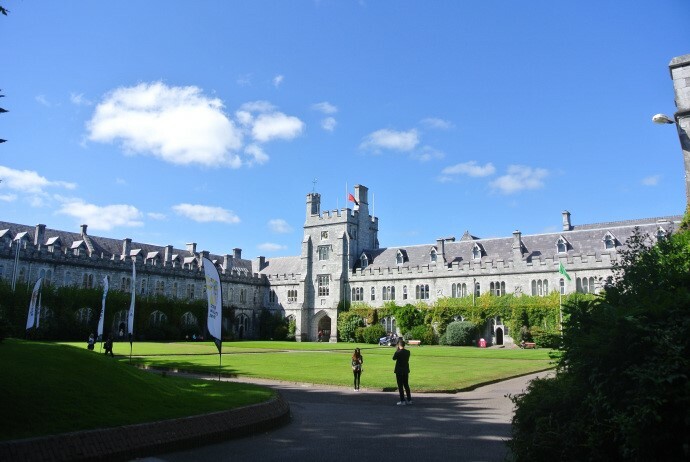 The magnificent green campus of UCC is an excellent spot for soaking up some summer rays. Toward the end of the academic year the lawns of UCC are dotted with students relaxing, playing frisbee and generally doing anything to avoid studying for end of term exams! The Camp Field is a lesser known green area at the top of Patrick’s Hill. It’s likely that you will have this area all to yourself! 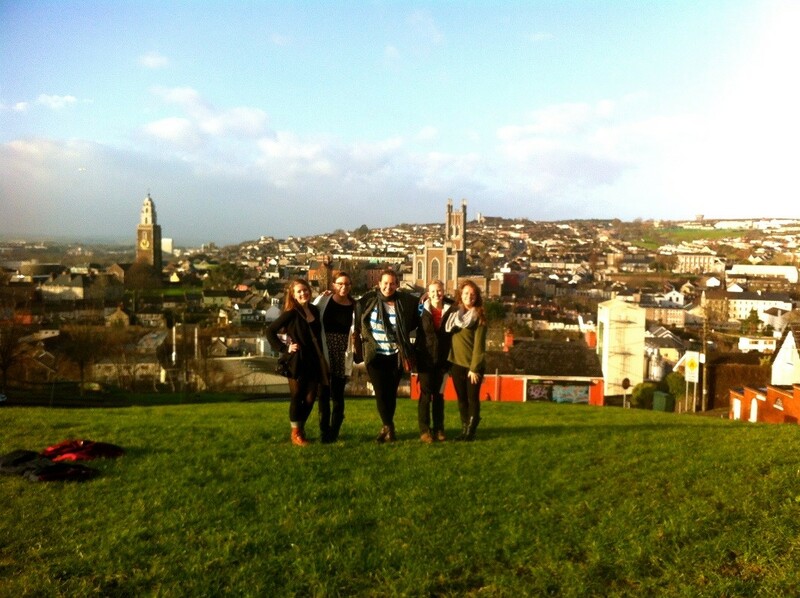 You can enjoy a panoramic view of Cork city form this gorgeous green site. “Situated in the heart of the old medieval quarter and is the site of the Hiberno-Norsk settlement and origins of the city. A must see”. For further information check out the following website links. 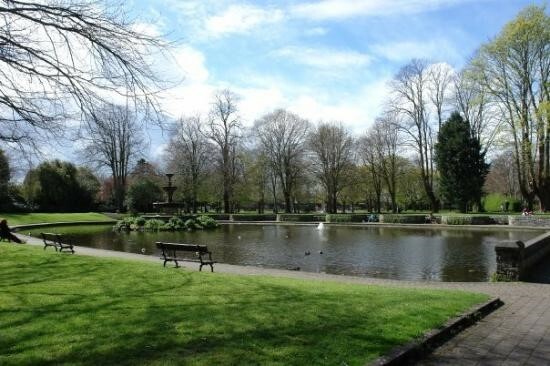 Located right in the city centre off the Grand Parade (opposite the English Market) this beautiful park is a perfect place to relax on the grass on a fine day. 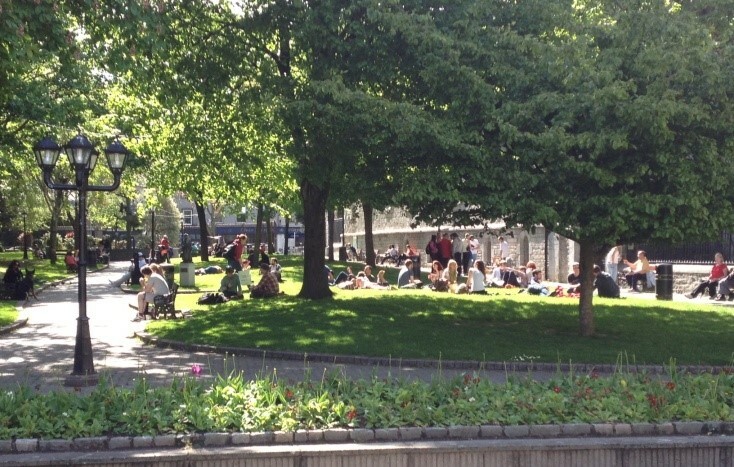 On sunny days this park is packed with students and office workers soaking up the rays on their lunch break. 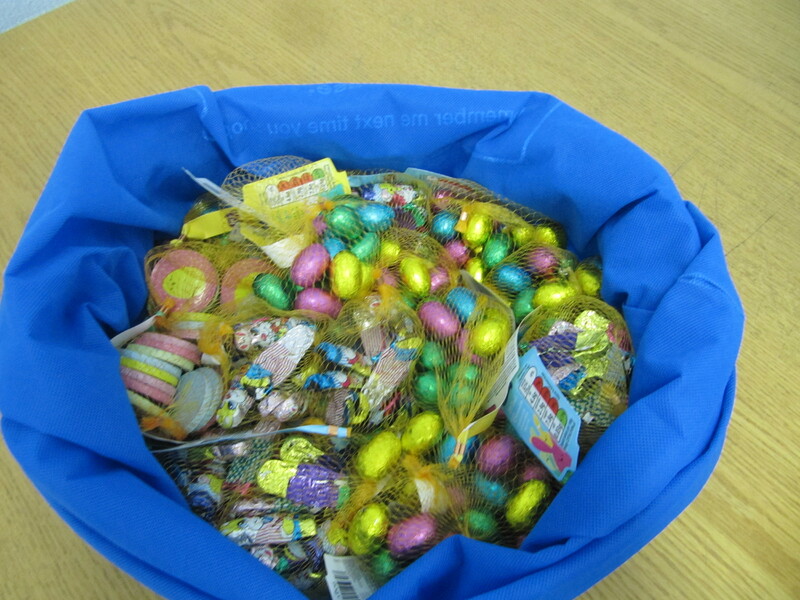 The annual Easter Treasure Hunt took place at ACET today. 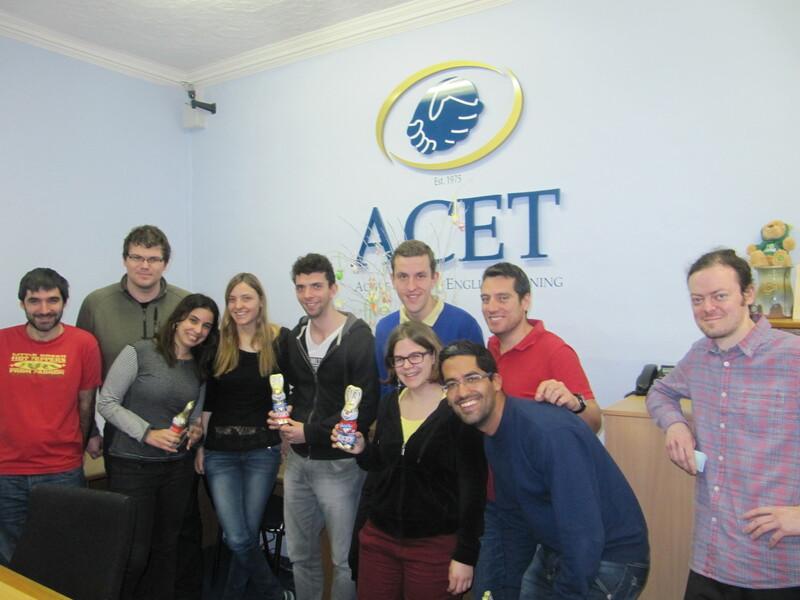 Students arrived full of enthusiasm and were eager to earn the prestigious title of Winner of the ACET Easter Hunt! 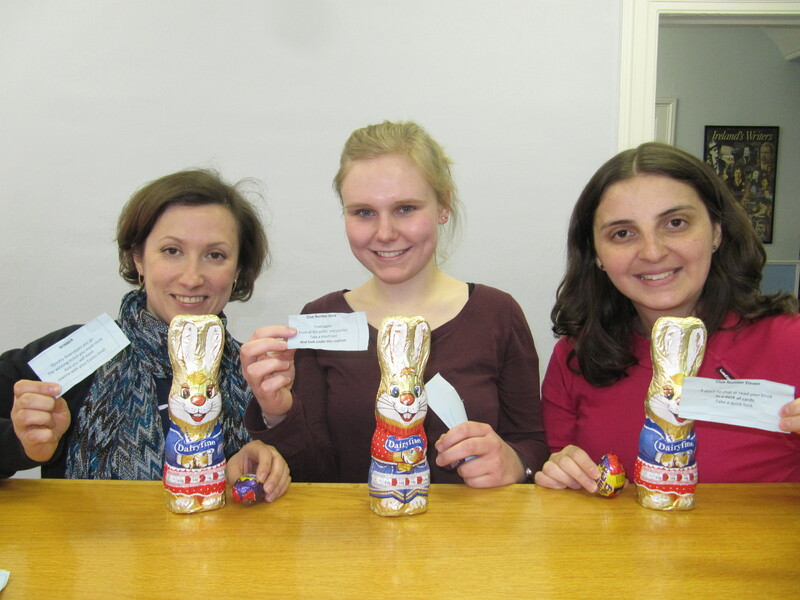 With a mountain of chocolate, Easter eggs and treats to be won, there was certainly an incentive to get involved. 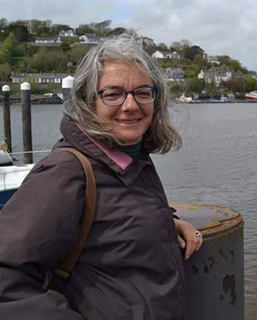 Laura prepared challenging and witty clues and throughout the morning students set off in search of treasure. 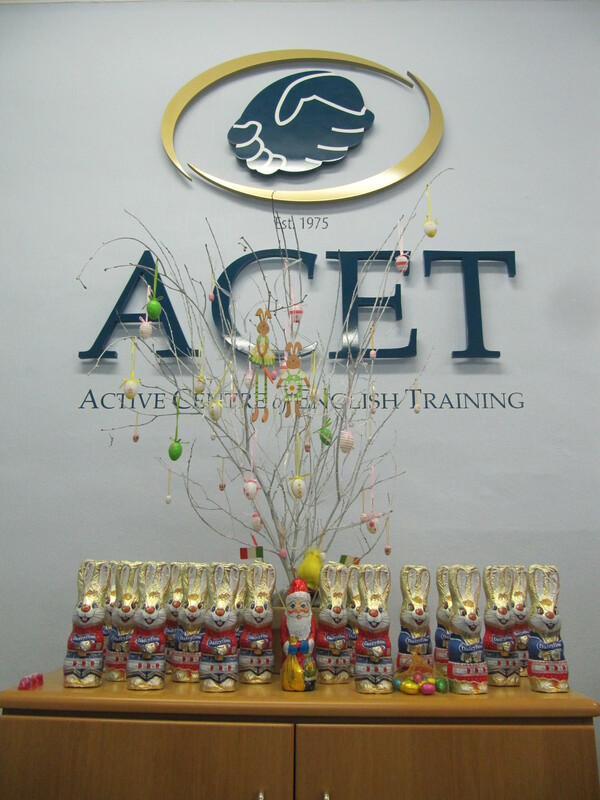 All of the team here at ACET hope that you have a relaxing and enjoyable Easter Weekend. We look forward to welcoming back both our current and new students after the weekend.